After years of dancing around one another, the monumental legal fight between Apple and Qualcomm final came to a head on Monday as the trial itself began. The culmination of over three years of planning and potentially billions of dollars of damages, this courtroom showdown was set to be the drama of the year, but before it's even really started, it's already over. 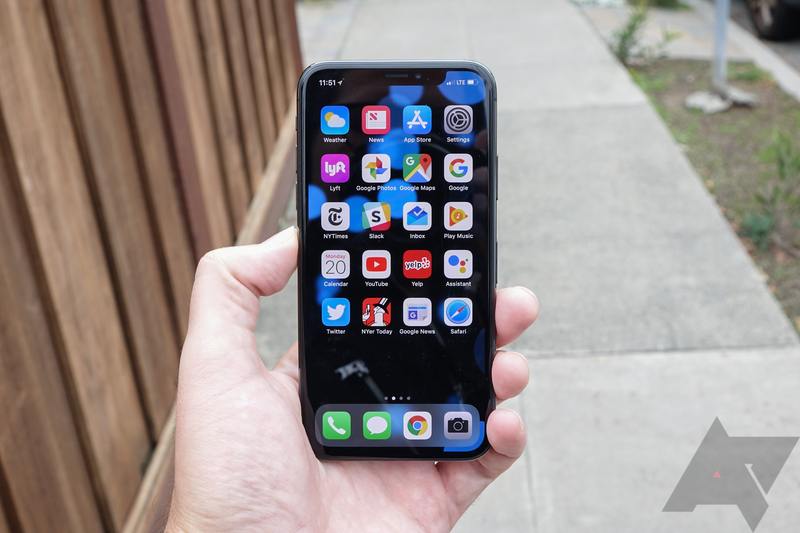 Apple and Qualcomm have reached a settlement, dropping all ongoing litigation. 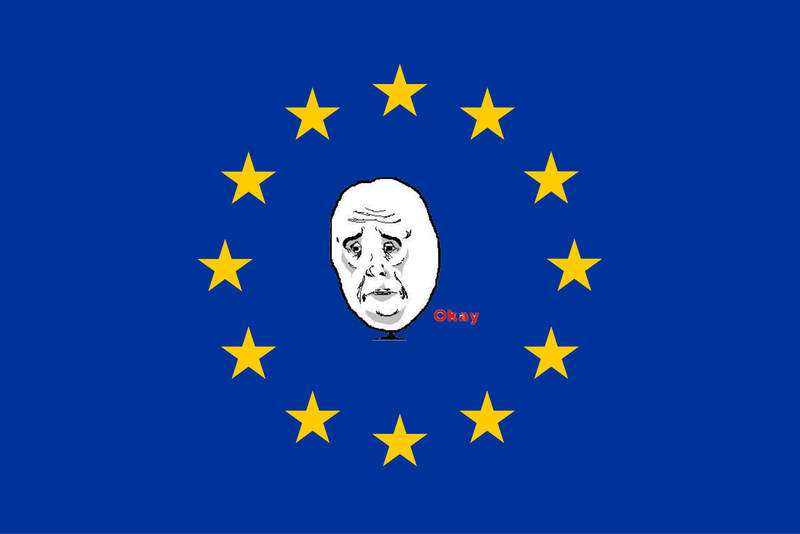 The European Parliament voted in favor of reforming the (admittedly due to be adjusted) copyright law in Europe. By itself, the new law isn't that controversial and will actually help creators and journalists get their fair share of income from big online players like YouTube and Google News. But don't put your torchlights and pitchforks down just yet. The directive might lead big platforms to implement upload filters to catch copyright infringement before content is published — which could possibly kill GIFs and memes. Some of the most iconic watch faces in the world are connected to incredibly expensive watches, but a smartwatch can imitate those spendy devices with a little bit of code. Swatch isn't very happy about that, and it's accusing Samsung of knowingly profiting from clones of Swatch designs for devices like the Galaxy Watch. 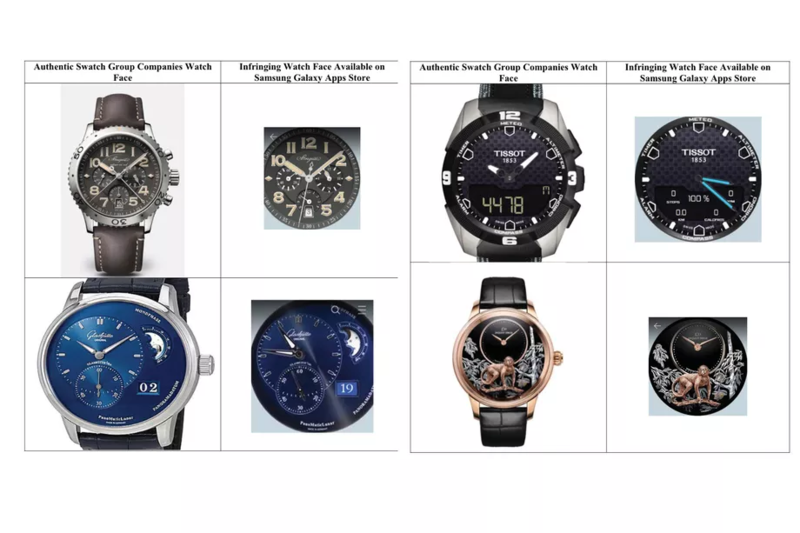 It cites numerous examples of allegedly copied designs in its filings, including one that came from a custom $650,000 watch. ZTE had a pretty rough 2018 thanks to the US Commerce Department's decision to enforce a suspended export ban against the company. That cut ZTE off from its US-based suppliers, resulting in an almost total shutdown. ZTE agreed to additional corporate changes and paid a new fine to get back in business, but it hasn't launched any new phones on carriers in the US until now. 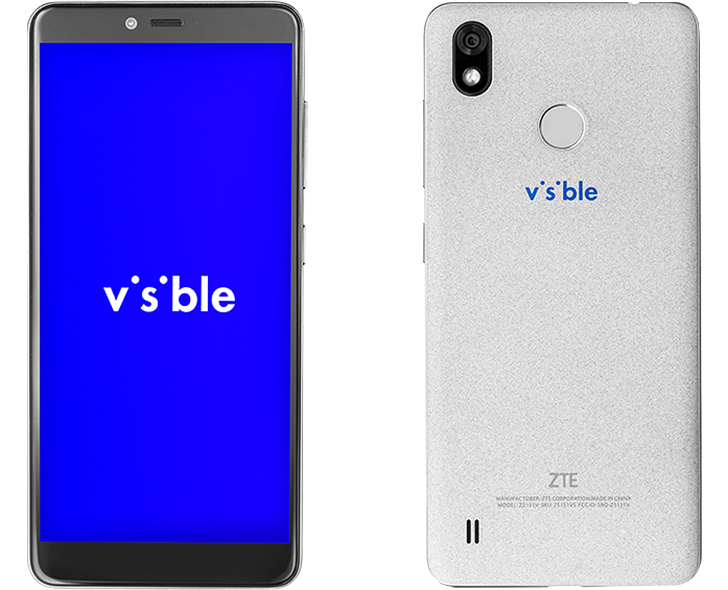 It's first post-shutdown carrier phone isn't exactly a showstopper, but you can get a new ZTE device right now on the Visible. 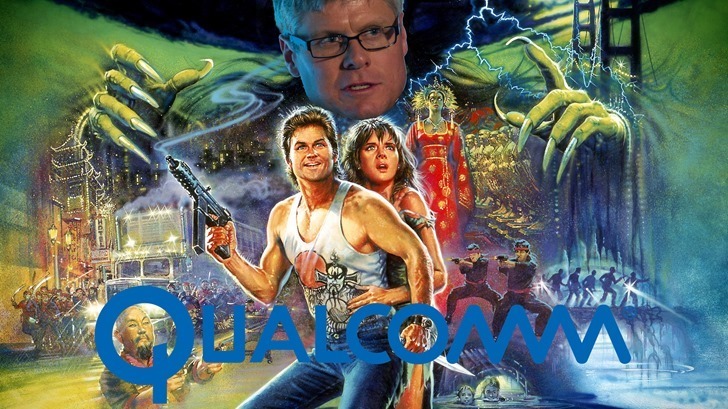 Last year, the FTC filed suit against Qualcomm for its patent licensing, alleging that the company wasn't giving competitors fair terms for standards-essential patents owned by the company. 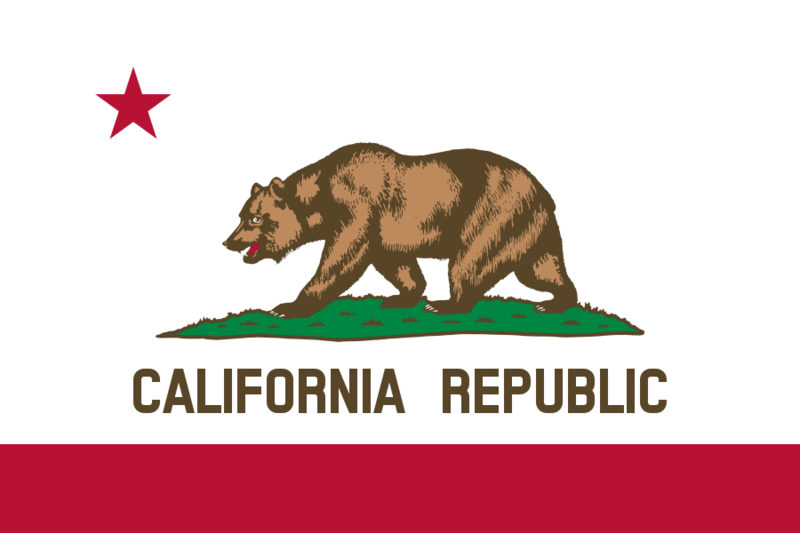 In what will likely prove to be a benefit to companies and consumers alike, yesterday the judge in the suit granted a motion for partial summary judgment, requiring that Qualcomm license those standards-essential patents to other chipset manufacturers under reasonable terms. AT&T's landmark deal to acquire Time Warner might not be sailing through the courts after all. 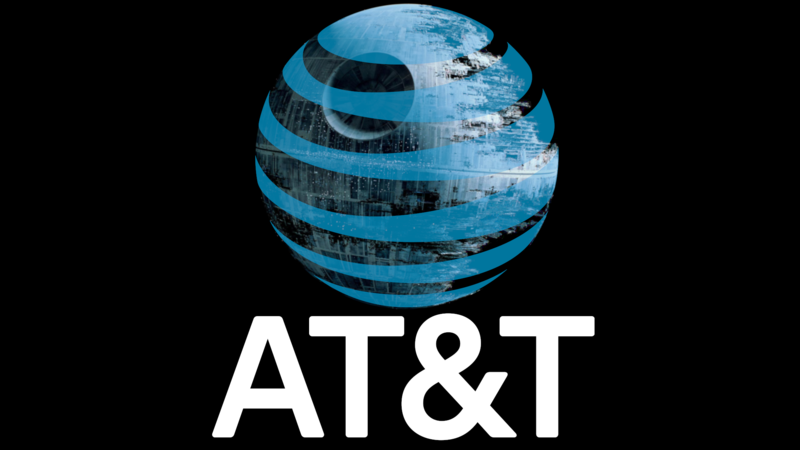 After getting approval for the deal in June, the US Justice Department has filed documents to appeal the decision, threatening to up-end AT&T's next big expansion. 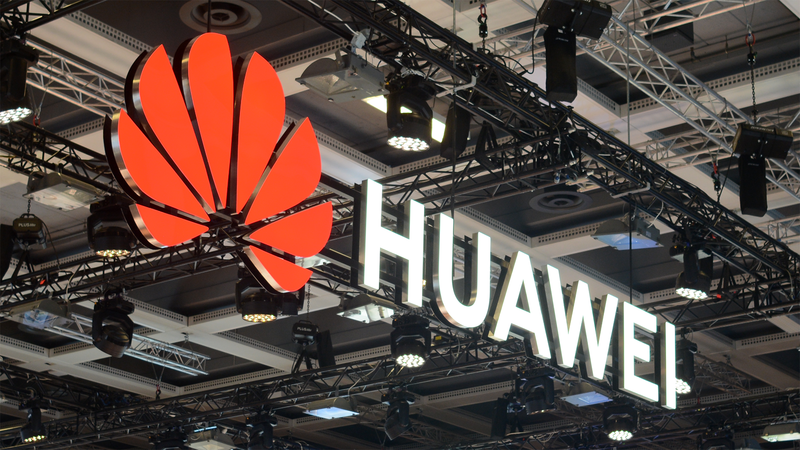 It's been nothing but bad news for ZTE over the last couple months, but there's finally a positive development for the Chinese technology firm. 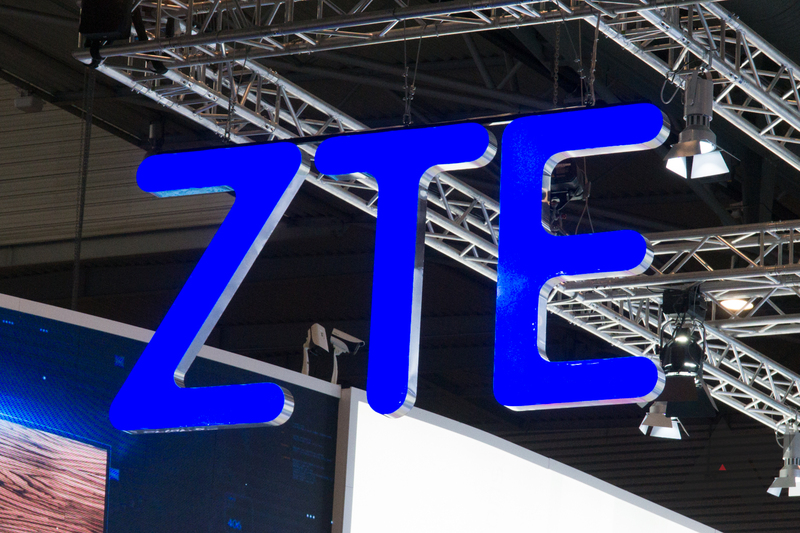 The US Commerce Department has temporarily lifted part of the trade ban that effectively shut down ZTE back in April. This will help ZTE keep the lights on as it works toward full compliance.